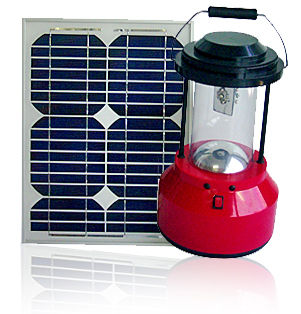 Solar Photo Volatic (SPV) technology uses solar cells. These solar cells when interconnected and laminated into a SPV Module generate electrical energy directly from sunlight. It is silent, non-polluting, maintenance free, inexhaustible source of energy and provides reliable power. Wider use of SPV technology can give substantial savings of electricity and fossil fuel.